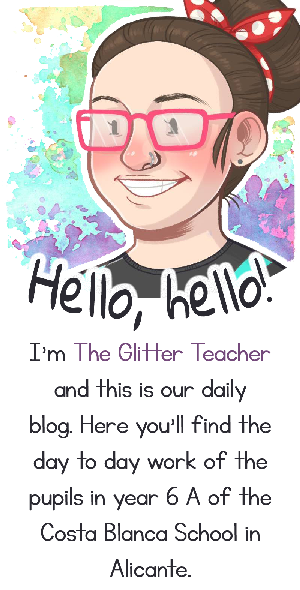 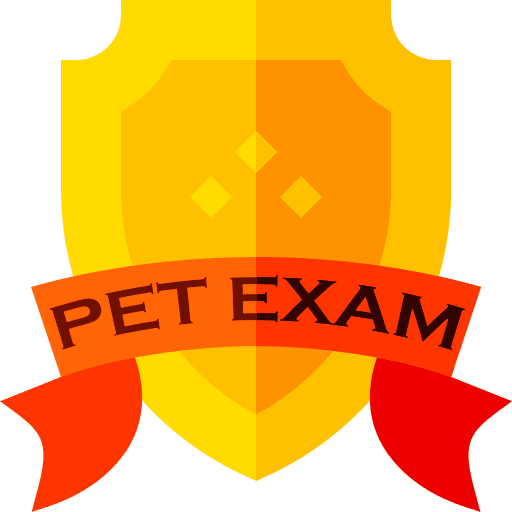 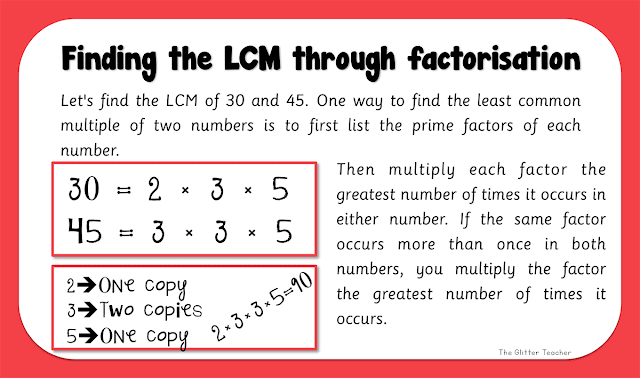 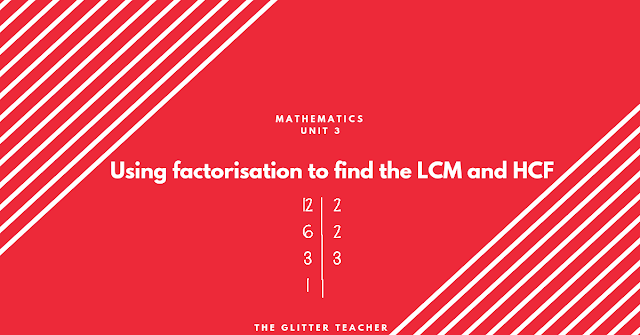 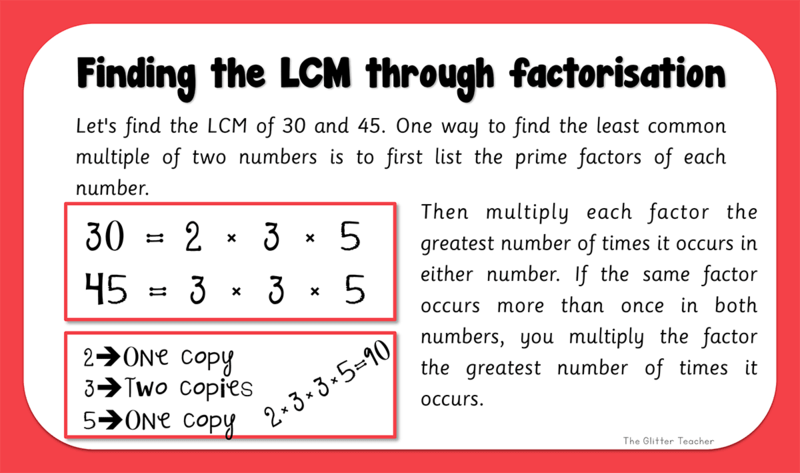 We've practised a lot, but I wanted to share some more resources for you to reinforce how to find the Least Common Multiple and the Highest Common Factor through factorisation. Remember that you need to take EVERY FACTOR! 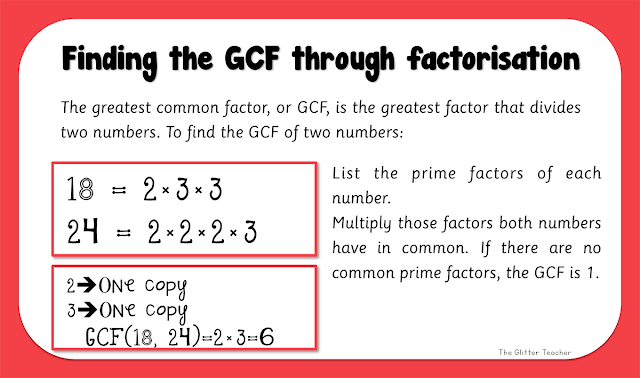 Remember only to take the common factors!